A feasibility study conducted at Leibniz University Hannover has developed the first ever optical SPR sensors for smartphones that can be directly integrated into laboratory procedures - without any extra components. 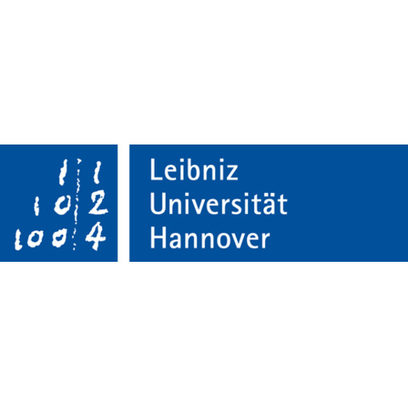 The Hannover Center for Optical Technologies (HOT) at Leibniz University Hannover conducts interdisciplinary research and teaching in applied optics and photonics. At the initiative of a number of institutes and research centers at Hannover University and the Hannover Laser Center, HOT was created to pool individual specialisms in this field, open up new lines of research, and benefit research, teaching and the transfer of knowledge. At LABVOLUTION 2019, HOT is unveiling the optical SPR sensors it has developed for smartphones in a collaborative project with the Institute of Technical Chemistry (TCI). Surface plasmon resonance (SPR) sensors are the current "gold standard" among marker-free optical biosensors, but till now they were firmly restricted to laboratory environments due to their size and expense. However, a feasibility study at Hannover University has produced the first ever optical SPR sensor, based on an optical glass fiber with a silver-coated glass-fiber core, that can be evaluated using a diffraction grating and the LED flashlight and camera of a smartphone. The first performance test has already demonstrated a sensitivity of 5.96 10-4 refractive index units (RIU)/pixel. Such straightforward measuring procedures raise the possibility of creating highly specific biosensors for use with ordinary smartphones that could be integrated into laboratory work both simply and cost-effectively - and without any additional equipment required. Not only that, but even non-technical staff could use these new smartphone biosensors as the basis for developing new products in tele-, travel and veterinary medicine or food analysis, to name just a few possibilities.